Crime Fiction Author of the Salem Reid Series! 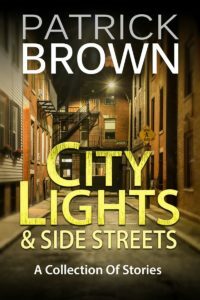 City Lights & Side Streets is an assemblage of four short stories, a novelette, and a Salem Reid novella. The entire collection, in aggregate, is novel length. But unlike a novel, the reader can enjoy the stories over a period of time, even reading other works between each tale if desired. The first short in the collection, The Crease in the Duvet, is written from the female perspective. A suburban mother deals with the angst of living with a husband whom she both loves and resents, vacillating between the two emotions several times in the course of a day…until tragedy strikes! Next, Clarence takes us back to the eighties. After getting high in the park, a couple of teenage brothers decide it’s a fine idea to allow an odd and possibly mentally unstable young man they know from the neighborhood to tag along to their niece’s birthday party. Needless to say, he’s not welcomed with open arms. A stunning turn of events occurs during the celebration and during the weeks that follow. Lab Rat, a Salem Reid novella, anchors the collection. Unlike the gritty characters in the trilogy of novels previously published, Salem Reid tackles an occurrence of white-collar crime and corporate espionage within an analytical laboratory of a fertility drug maker. Following Lab Rat, The Scheduler is a lighthearted and humorous tale of a family of four and how their hectic lifestyles lead them to hire an organizer to keep everything straight…until it all backfires! The last of the shorts is Dad Gab, another tale written from the female perspective. The story is about a young woman coming to terms with the loss of her father. As the girl stands on a pier above the ocean preparing to send Dad’s ashes to sea, she reminisces about the walks and talks she enjoyed with her father during her high school years. 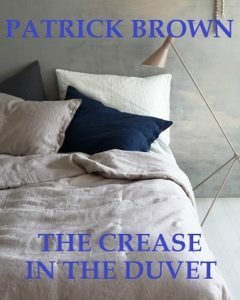 The collection concludes with a novelette that may be the feminine version of Brown’s literary fiction piece, The Gravel Road. A young female bartender forms an unlikely bond with a sophisticated dying woman, and the two share deep secrets with each other as they navigate their unique relationship. The Sand Dune is a tale of marginal individuals with whom we gradually sympathize as we discover the pain and misfortune they all have endured. 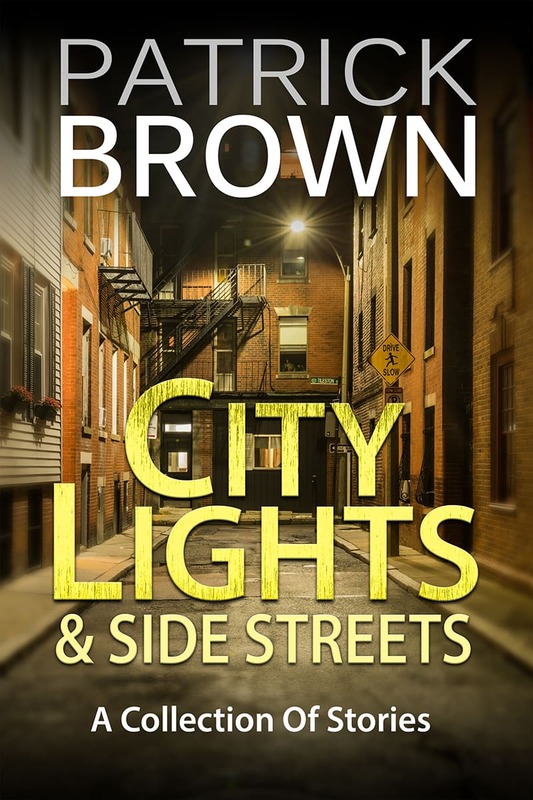 City Lights & Side Streets is the perfect reading companion for the busy bookworm, as small chunks of the collection can be read at irregular intervals without losing the continuity the reader might surrender in a full-length novel! Connect with me on social media for Book Updates & Contests!